The Strong's World Video Game Hall of Fame houses the largest collection of video game memorabilia in the world, and recognizes individual electronic games of all types arcade, console, computer, handheld, and mobile that have enjoyed popularity over a sustained period and have exerted influence on the video game industry or on popular culture. 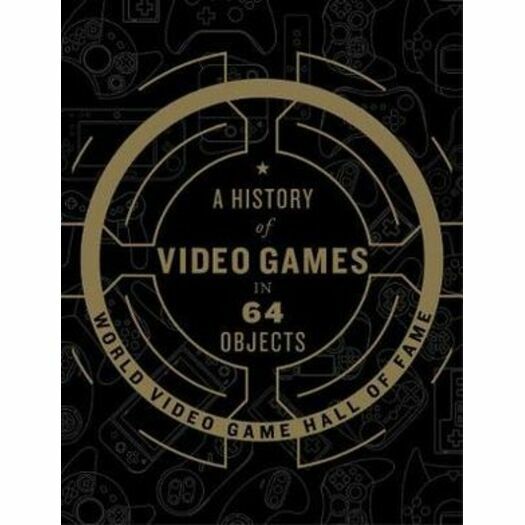 Each year, the Video Game Hall of Fame inducts new entries into its Hall of Fame. Current inductees that are on permanent view in the museum's eGameRevolution exhibit include Donkey Kong, DOOM, Grand Theft Auto III, Halo: Combat Evolved, The Legend of Zelda, The Oregon Trail, Pac-Man, Pokémon Red and Green, Pong, The Sims, Sonic the Hedgehog, Space Invaders, Street Fighter II, Super Mario Bros., Tetris, and World of Warcraft.